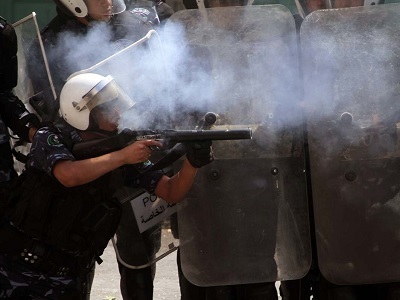 Muhammed al-Qeq is the first journalist to protest extrajudicial detention by refusing food. Amnesty International on Saturday demanded that Israel either release or charge a hunger-striking Palestinian prisoner who the group said has been mistreated and tortured in ways that violate international law. 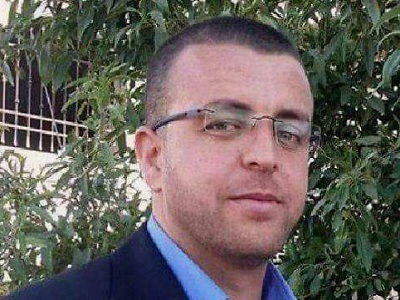 Thirty-three-year-old Palestinian Muhammad al-Qiq began a hunger strike on Nov. 25, 2015 to protest being held in Israeli prison under administrative detention without charge or trial due to what he believes is because of his work as a journalist. An Israeli military judge confirmed al-Qiq’s administrative detention on Dec. 30, 2015, and an appeal filed against the detention was rejected on Jan. 17. The majority of Palestinian political factions are considered illegal by Israel and many Palestinians — including members of the Palestinian Legislative Council — are detained or held under administrative detention on the grounds of political affiliation. Amnesty also called for investigations into al-Qiq’s complaints of torture during a two-week interrogation by Israel’s security agency Shin Bet following his detention. “He was subjected to a stress position commonly known as the ‘banana,’ which involves being tied in a contorted position to a chair, that he was tied to a chair for up to 15 hours at a time and that he was threatened with sexual violence by his interrogators, who told him that he would not see his family for a long time unless he “confessed” to the allegations against him,” according to Adameer and al-Qiq’s lawyer. After being transferred to a hospital at the end of December due to his deteriorating health, Physicians for Human Rights Israel (PHRI) revealed that Israeli authorities had forced medical treatment on al-Qiq. 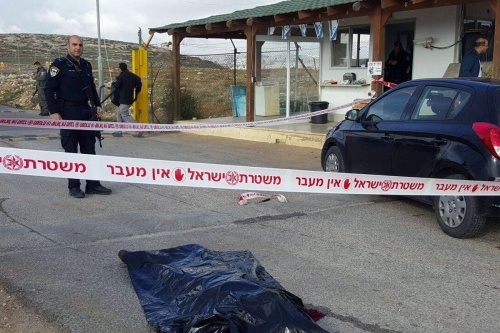 Following a visit by a PHRI lawyer to al-Qiq in HaEmek Hospital, the group said the hunger striker had been “hooked up against his will to an infusion of salts and vitamins, and that blood was taken with the permission of the hospital’s ethics committee. “Al-Qiq was tied to the bed and forcefully held down by prison wardens while a member of the medical staff made the infusion. For four days al-Qiq remained tied to the bed, hooked up to the IV drip, while pleading for its removal, to no avail,” according to PHRI. Israel’s treatment of al-Qiq is consistent with past treatment of Palestinian prisoners on hunger strike, a method Amnesty said is legitimate to protest their detention by Israel. “The Israeli authorities have consistently denied Palestinian detainees on prolonged hunger strikes access to lawyers, independent doctors, and family members, and this constitutes another means of punishing them and pressing them to end their hunger strikes,” the group said. In lieu of an Israeli law passed in July 2015 allowing prisoners on hunger strike to be force-fed if facing death, Amnesty highlighted the illegality of force-feeding under international law. The law has yet to be implemented but continues to raise fears that Israeli authorities will use the measure to dissuade Palestinian prisoners from launching hunger strikes.